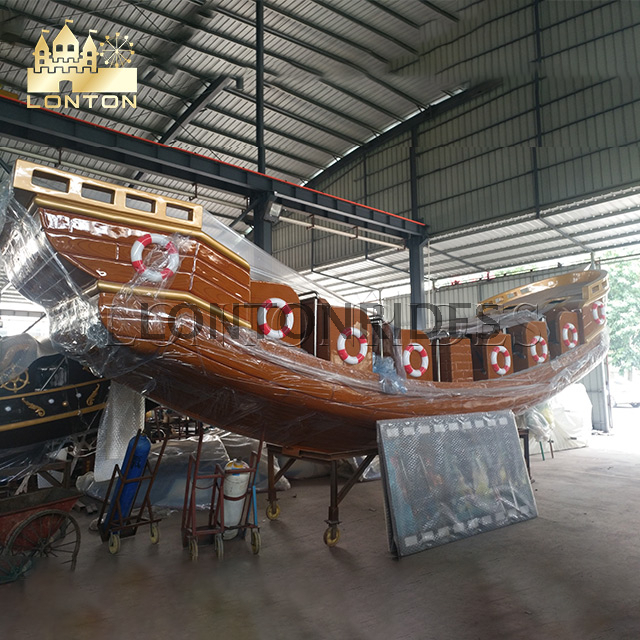 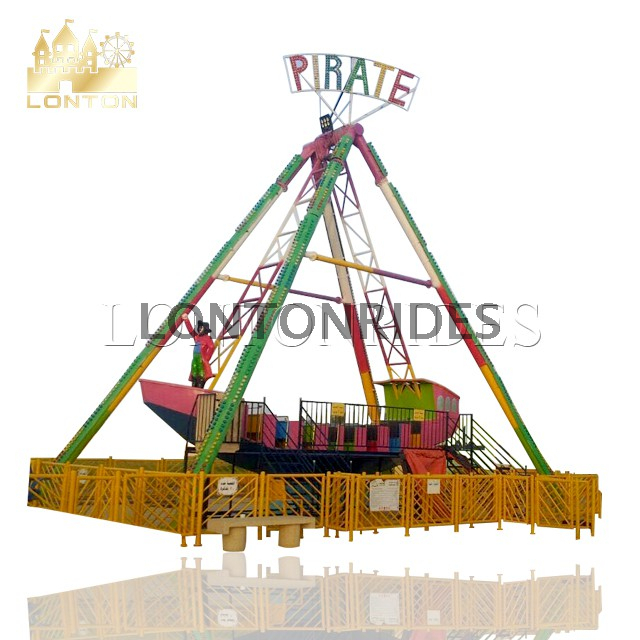 Pirate ship is one kind major amusement rides that ship body make forth & back movement with the function of external force. 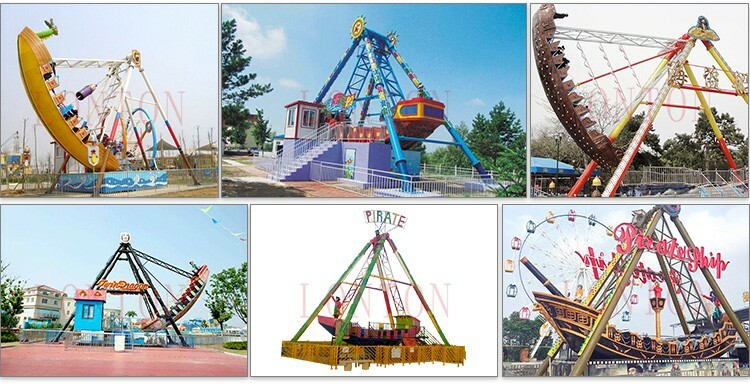 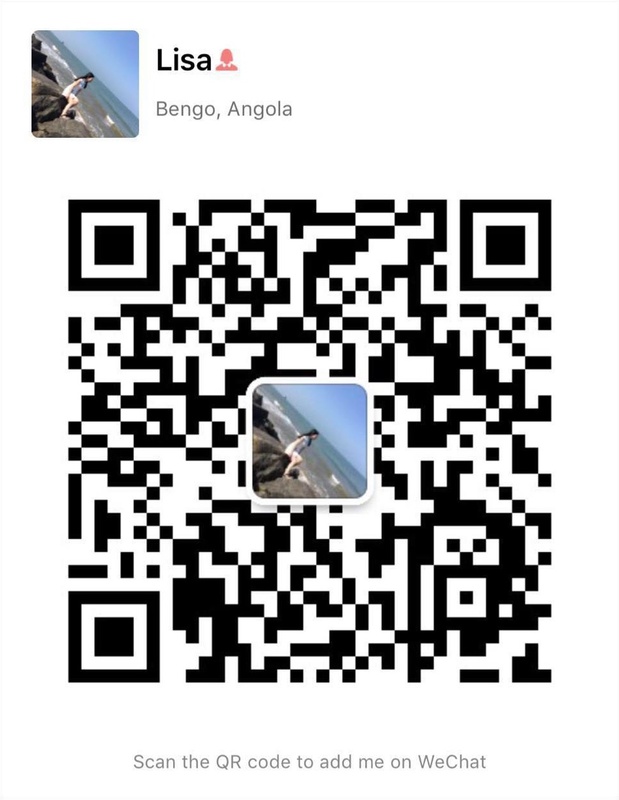 Passengers sit into the waving pirate ship, feels like falling in a situation full of danger, weightlessness & overweight feeling come by alternately, bring them thrilling & exciting, also bring them relaxation, impressed much. 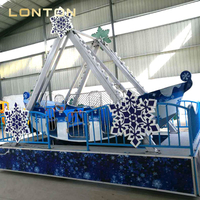 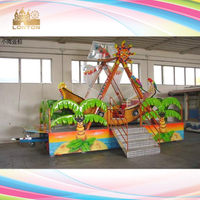 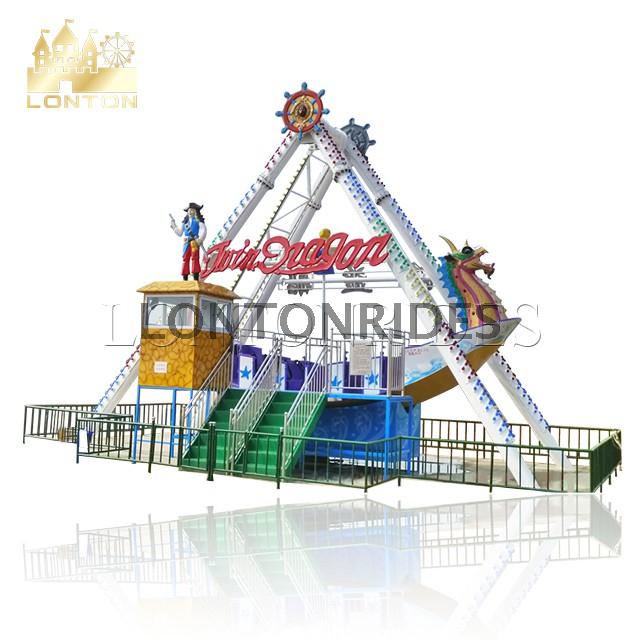 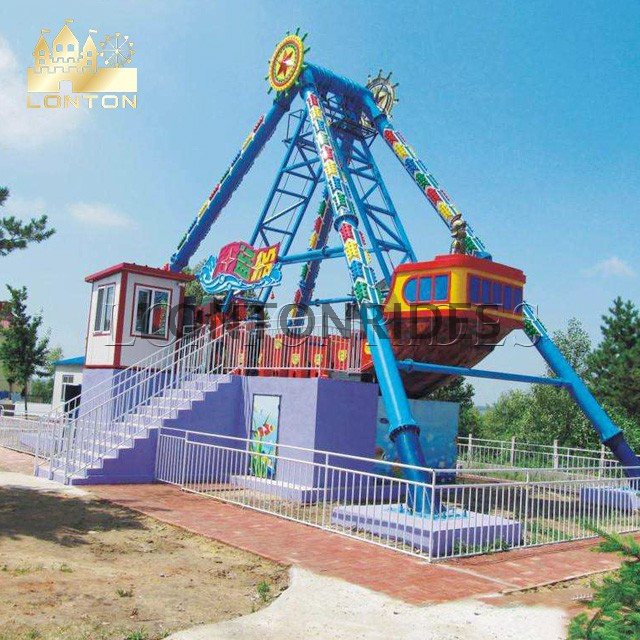 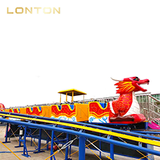 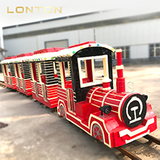 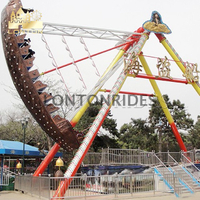 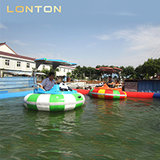 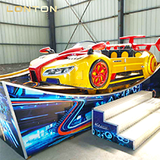 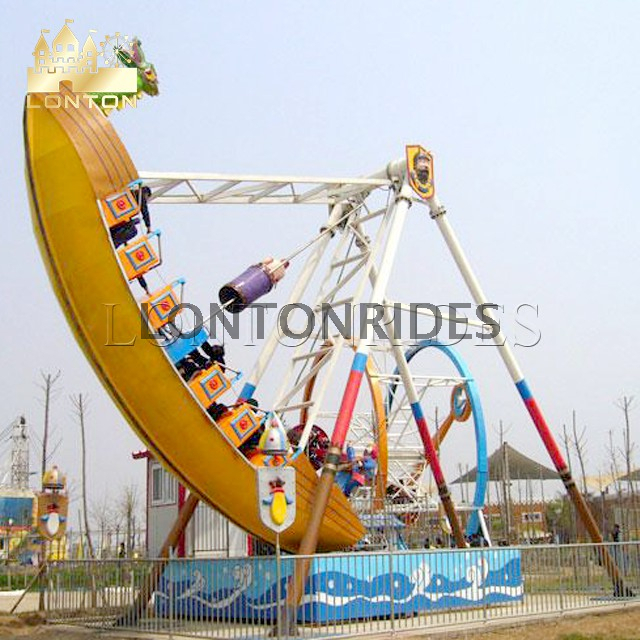 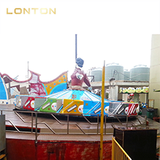 This amusement rides is safe, reliable, easy to operate, convenient to install & low noisy. 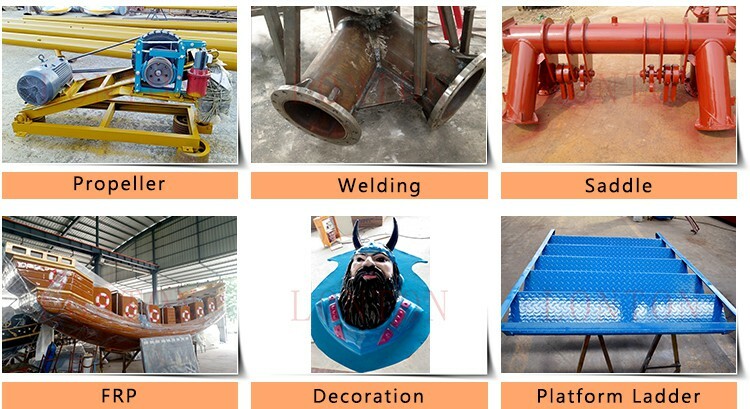 This equipment consist of ship body, support arms, hanging system, drive system, platform and operate system etc. 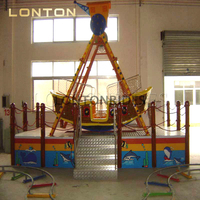 The working principle: the tyre is drived by the motor through belt, when the tyre rotate, it will lift as well with the function of cylinder, contact with ship body bottom friction track, with the friction function, the ship body swing freely around the suspension point, after 6-8 times friction drive, the ship body can achieve max swing angle.